Power Carp® was developed on gruelling continental waters like Madine and Orient by some of the world's greatest carp anglers. Power Carp® incorporates the most advanced copolymers in the world carp to make it the strongest carp line there is. 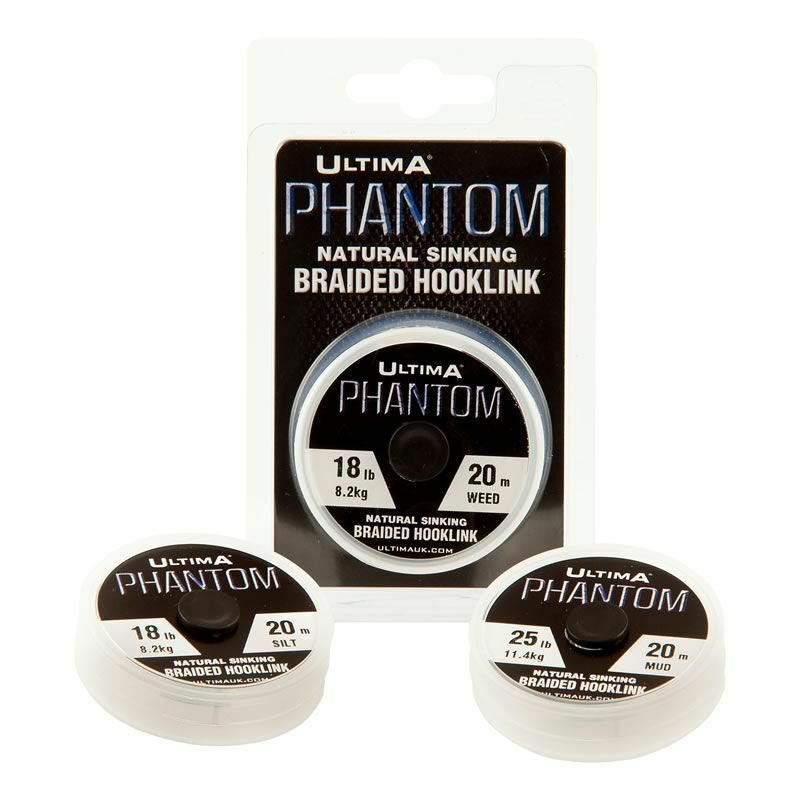 Performance is further enhanced by the application of a fluorocarbon coating making Power Carp® quick sinking, extremely abrasion resistant and virtually invisible in water. The stretch factor of Power Carp® engineered to be very low to deliver outstanding bite detection, even at distance. 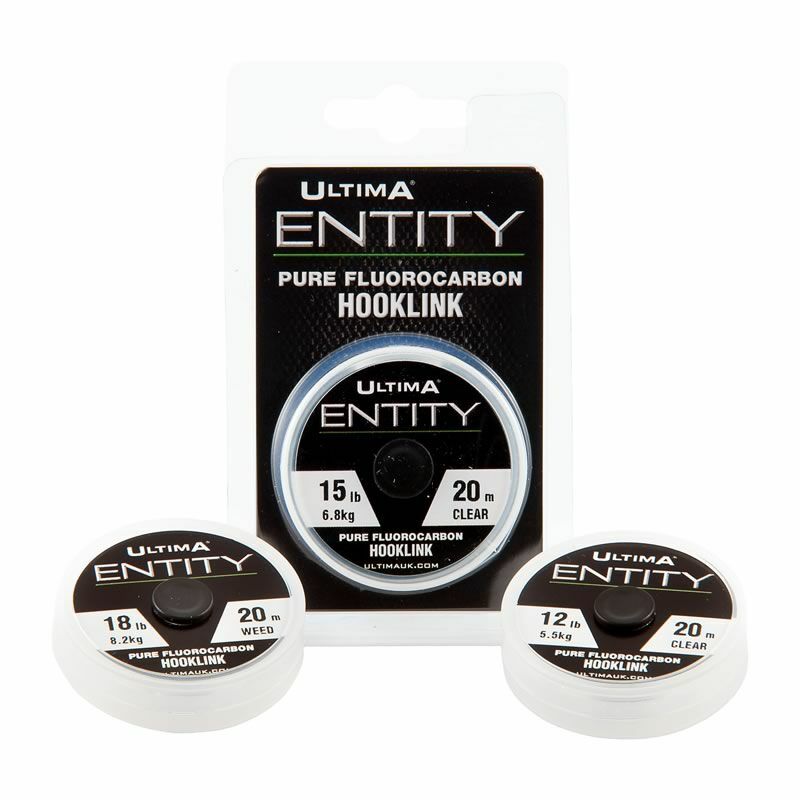 Power Carp® has been used by the winners of the World Carp Classic on five separate occasions and is viewed by many as the ultimate carp line. Power Carp® was developed on gruelling continental waters like Madine and Orient by some of the world's greatest carp anglers. 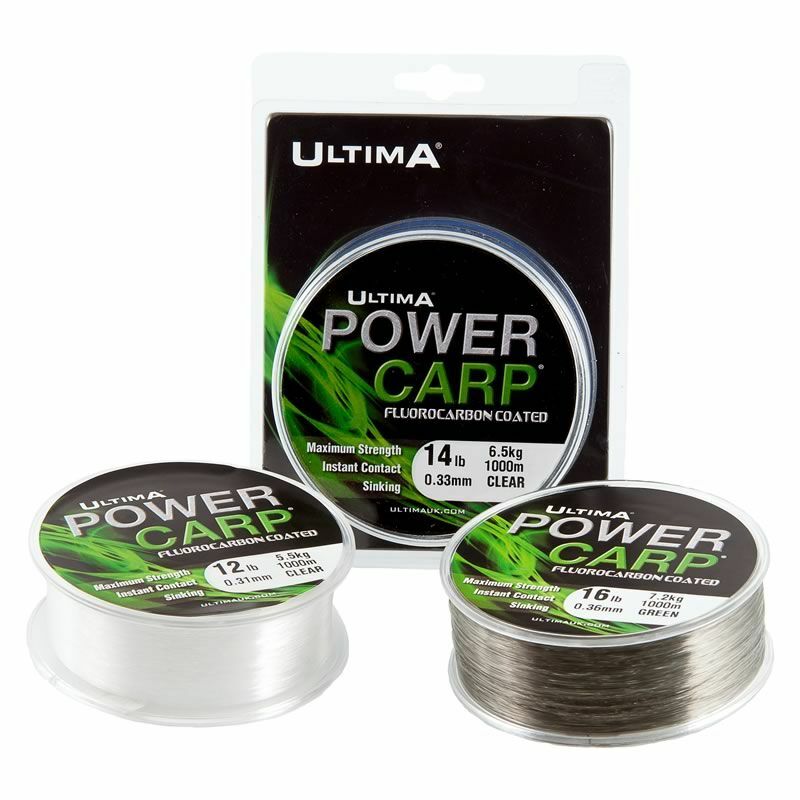 Power Carp® is the strongest carp line there is due to the use of the most advanced copolymers in the world. 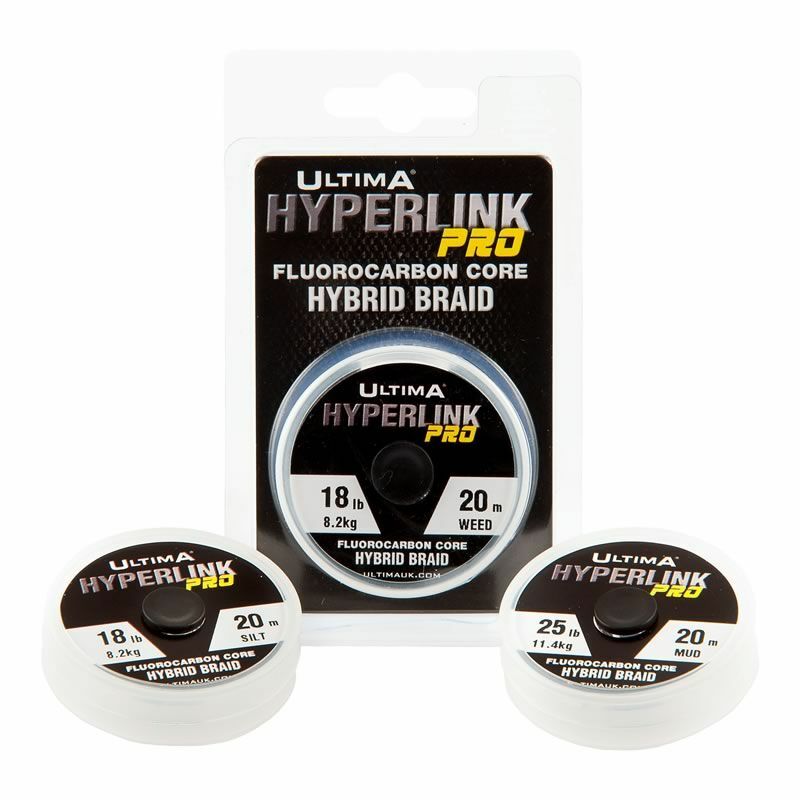 Performance is further enhanced by the application of a fluorocarbon coating making Power Carp® quick sinking, extremely abrasion resistant and virtually invisible in water. The stretch factor of Power Carp® is very low, delivering the best bite detection and control possible, even at distance. Power Carp® has been used by the winners of the World Carp Classic on five separate occasions and is viewed by many as the ultimate carp line.